After graduating from high school at 16, college at 20 and law school at 23, Joe Shur began his legal career at the Monroe County District Attorney’s Office in Rochester, New York. He was admitted to the New York State Bar on January 11, 1990 as an Assistant District Attorney. Joe quickly built a reputation as an aggressive prosecutor. In 1996 alone, he indicted more than 70 felony cases and secured convictions in 13 of 15 trials. In 1998, Joe came to work at Relin, Goldstein & Crane, LLP. He represents his clients in the litigation of commercial and retail collection matters throughout New York State. He also represents creditors in adversary proceedings in Bankruptcy Court. Joe is a member of the Monroe County Bar Association, The Commercial Law League of America and The National Creditors Bar Association. 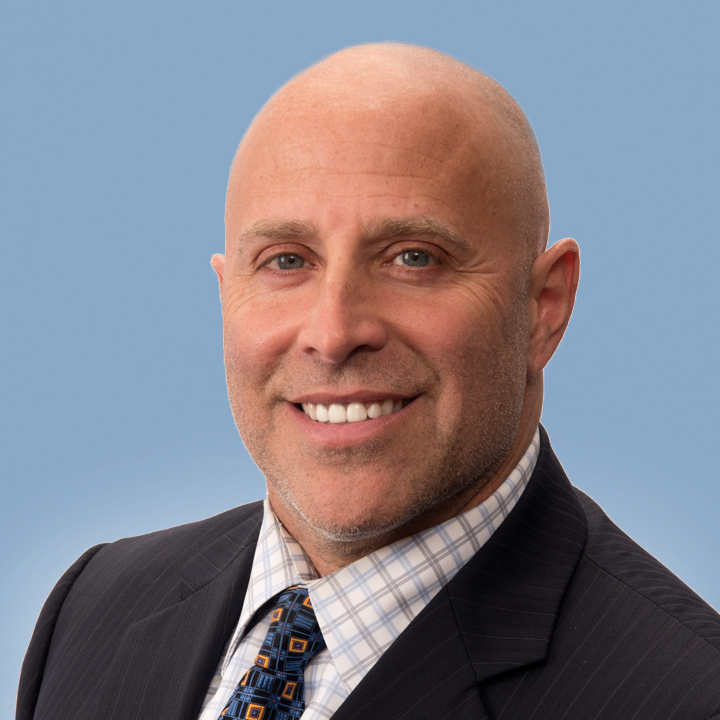 AV Rated by Martindale Hubbell, Joe has been recognized as an outstanding lawyer by the Super Lawyers publication in the area of creditors’ rights. Joe earned his BA at the University of Buffalo and JD at Western Michigan University, Thomas M. Cooley Law School. Joe is admitted to practice in the State of New York and in the state’s Western, Southern and Northern Federal district courts. Relin, Goldstein & Crane LLP is a law firm in Rochester, NY that practices in collections, foreclosure, and real estate law throughout New York State. Attorney Advertising. This website is designed for general information only. The information presented at this site should not be construed to be formal legal advice nor the formation of a lawyer/client relationship. Prior results do not guarantee similar outcome.